Moving their headquarters from Washington D.C. to Manhattan required a deep understanding the changing needs of this national advocacy organization. The League sought out RRA for a design solution that would accommodate their daily administrative and fundraising operations while also converting 10,000 s.f. into musical performance areas when necessary. Because of our adaptability to the special constraints faced by non-profit organizations, we were able to design a space replete with a contemporary malleability as well as an upscale opulence befitting to their member orchestras. 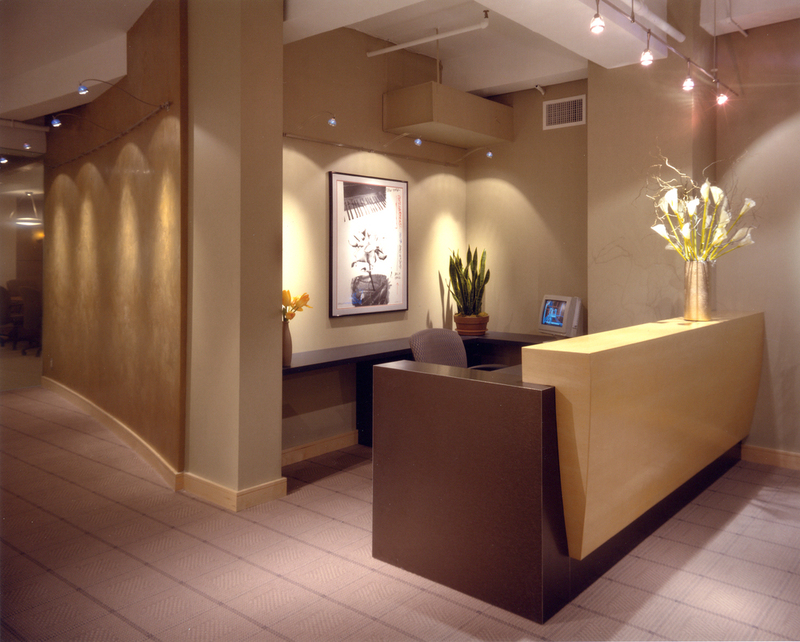 From the point of entry, glass walls unify the organization with translucence. Approaching the meeting rooms, the glass turns opaque, creating privacy inside. In the interest of spatial flexibility, we created a custom conference table that breaks down into 10 pieces so the room can hold a concert or several variations of meetings. 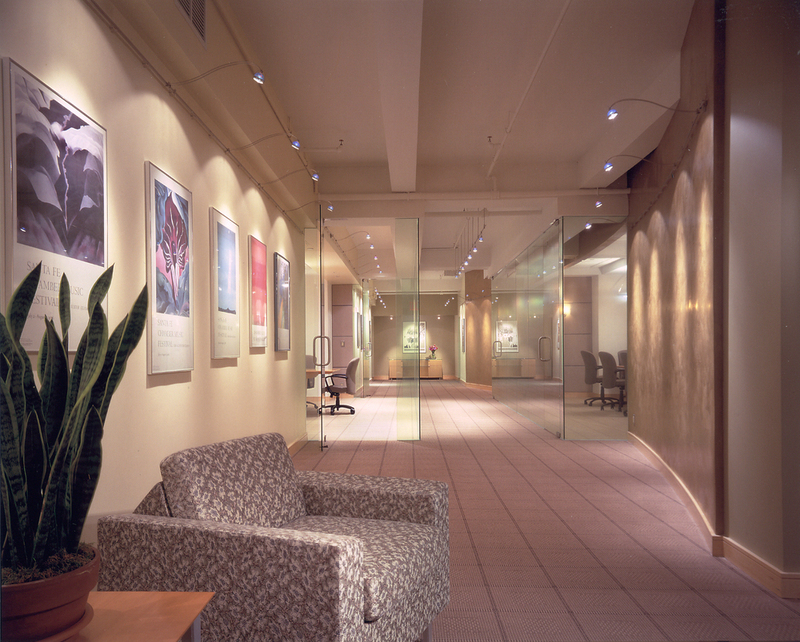 The end walls of the conference rooms are constructed of frameless glass with a special film that varies in opacity depending on the vantage point of the viewer. The custom-designed, 24-seat conference room and furnishings are constructed of maple, maple burl and cherry. Lighting touches ranges from perforated metal hall sconces to curving halogen light mounted above to steel tracks. This beautiful space crescendos to the needs of its staff and its symphonic members - a modern orchestral movement of the architectural skills of RRA.